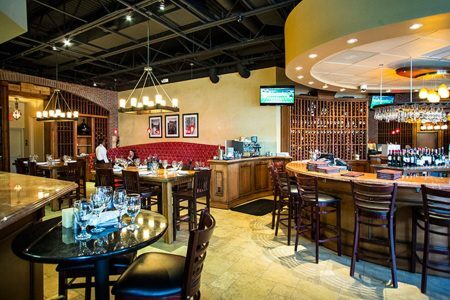 USI is producing a Web/TV commercial for Terramia Restaurant in Altamonte Springs. Shooting is scheduled for October. Read more about the restaurant here.